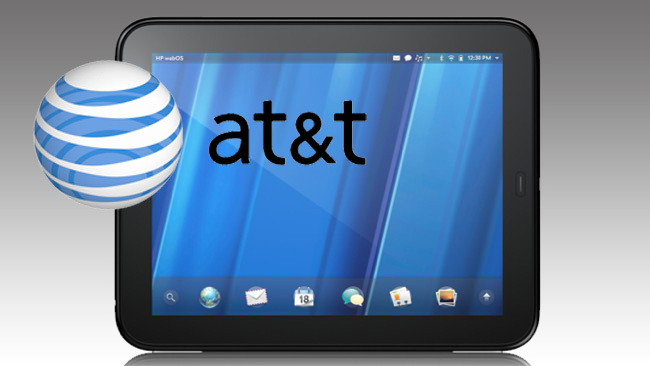 The HP TouchPad HSPA+ 4G will be powered by a 1.5GHz processor rather than the 1.2GHz processor of the WiFi-only TouchPad. Weird, the Wi-Fi-only model launched just 2 weeks ago. This sudden spec boost may be a response to the critical reviews to the TouchPad’s hardware. But this could frustrate customers or two that have just bought the previous TouchPad. The new model will come with 32GB internal storage, GPS, and HSPA+ “4G” connection speed rather than 4G LTE. HP has stated in their latest press release for the device, it confirms that the “TouchPad 4G is an HSPA+ Category 14 device that supports download speed of up to 21Mbps” but as you might expect, those speed are theoretically calculated and in will be hard to come by, as “AT&T 4G speeds delivered by HSPA+ with enhanced backhaul and are available in limited areas.” It looks as though customers will be able to choose a prepaid or postpaid plans, so there won’t be a long-term contract required. There is no release date for the 4G TouchPad yet. Though we expect not to be within the next month. We’ll keep you updated.